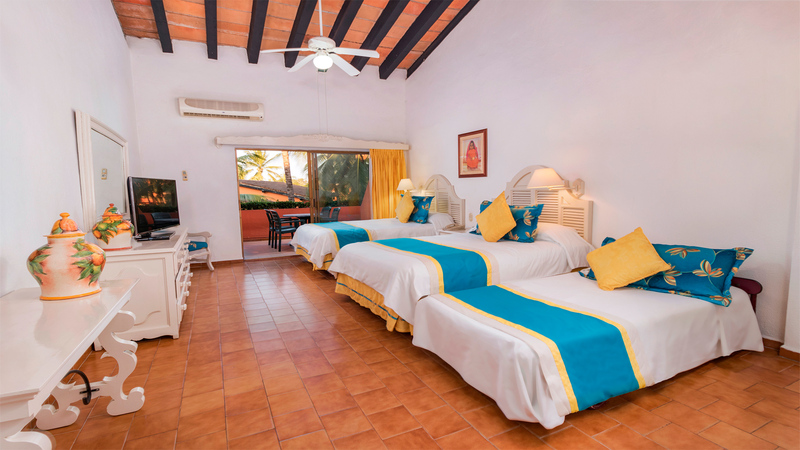 When traveling with your loved ones, there is nothing better than knowing that each and every member of the family can enjoy the space and tranquility of your accommodations, without having to squeeze everyone into one bed. 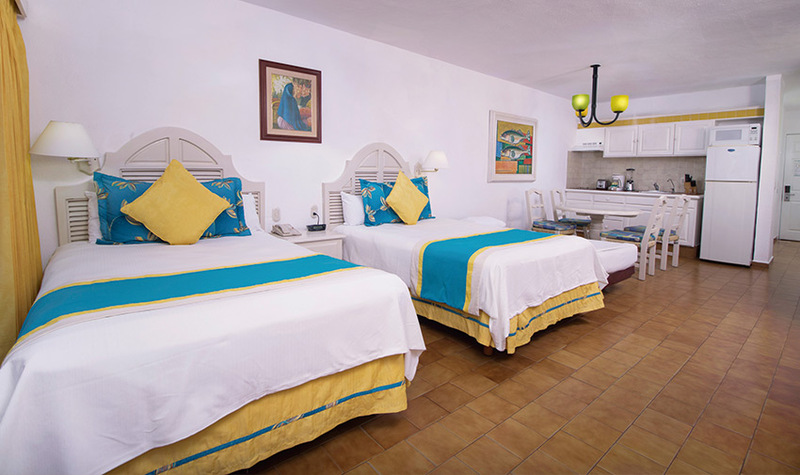 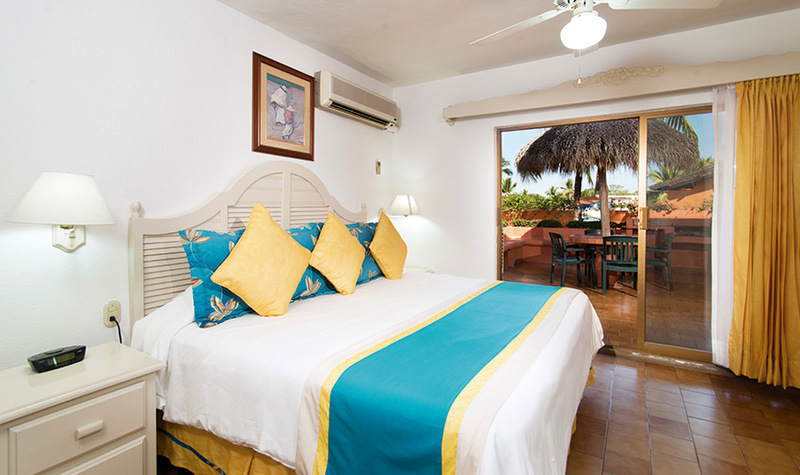 In the Junior Family Suite at Villa del Mar Puerto Vallarta, you’ll have two double and one single comfortable beds, so that the entire family can get a good night’s rest while on your Mexico beach vacation. 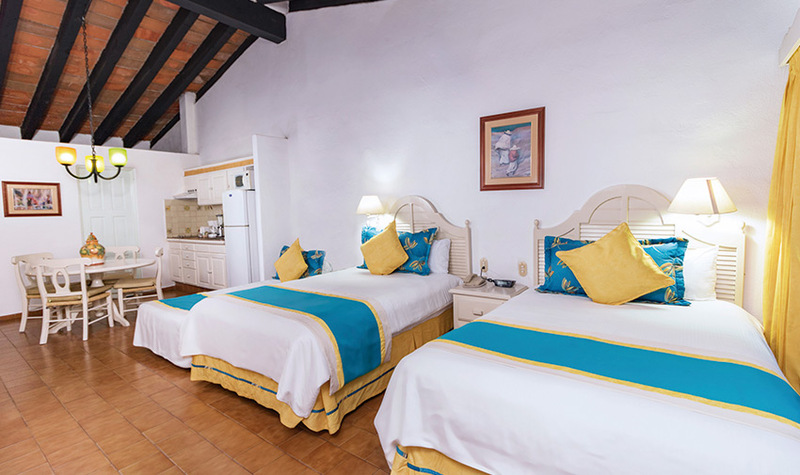 In addition to ample sleeping arrangements, the Junior Family Suite has plenty of space, a bathroom with Travertine marble décor, bathtub and a shower, a private balcony or terrace, a dining area for four, and a fully equipped Kitchenette.